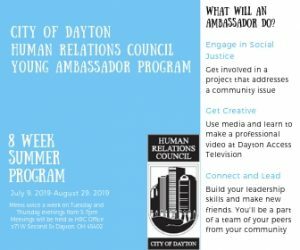 Why do you wish to become an HRC ambassador? Name one issue that impacts your community. Then describe how it could be addressed. What skills do you wish to build by participating in this program? Please include a copy of your high school transcript.